With me having back issues, having correct posture is important. 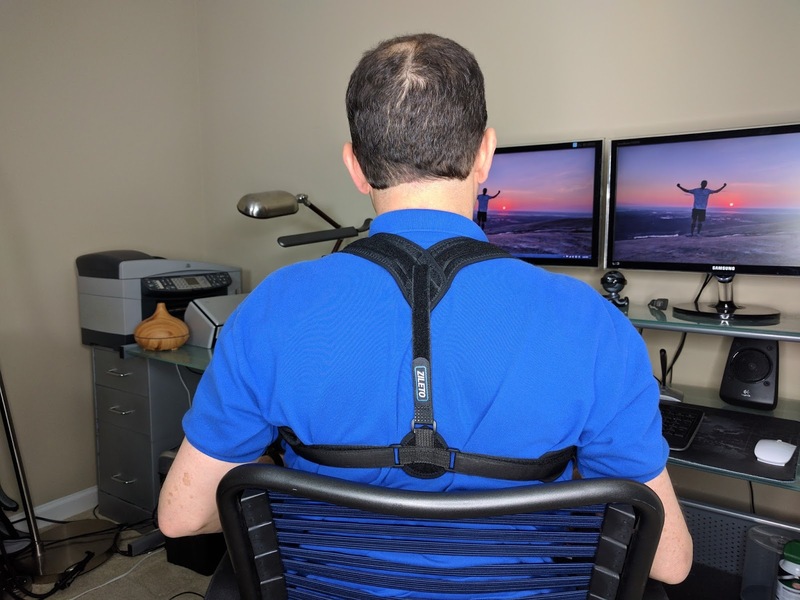 This posture corrector seems to fit the bill. 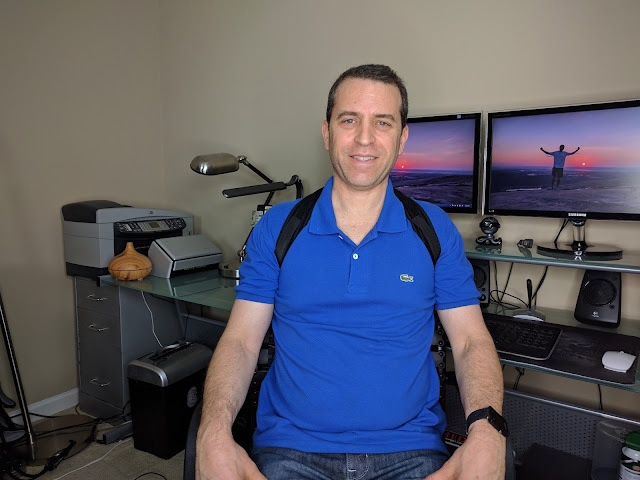 See my video review and demo below.